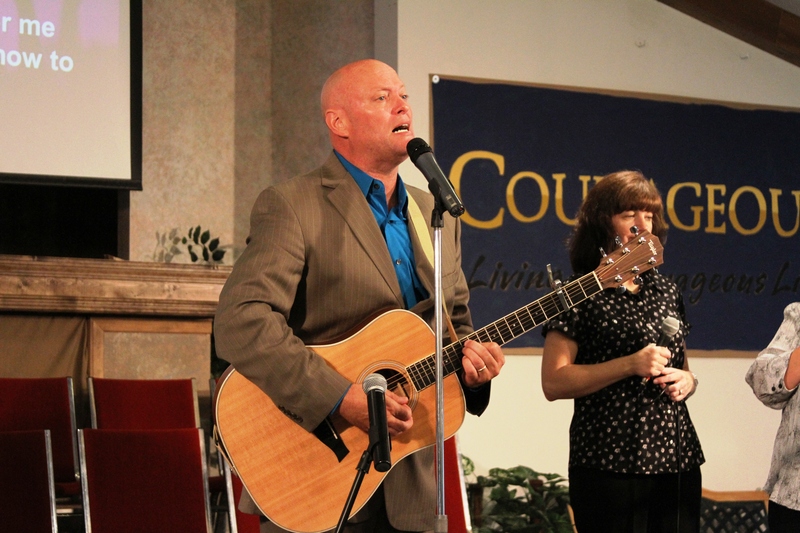 Having served as a full-time worship pastor within the Church of God (Anderson, IN) in churches from 150 – 3000 people, Todd has led in a variety of worship settings and venues in over 25 years of ministry. 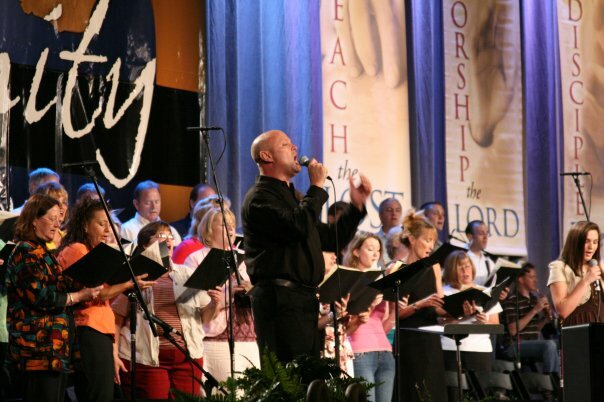 His tremendous passion and heart for a genuine connection between God and his people guides a crowd into a lifetime of worship, not just an experience every seven days. 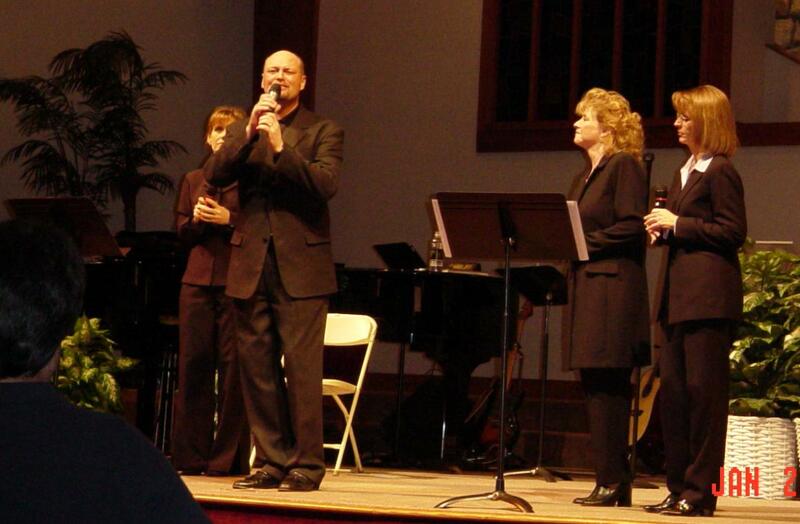 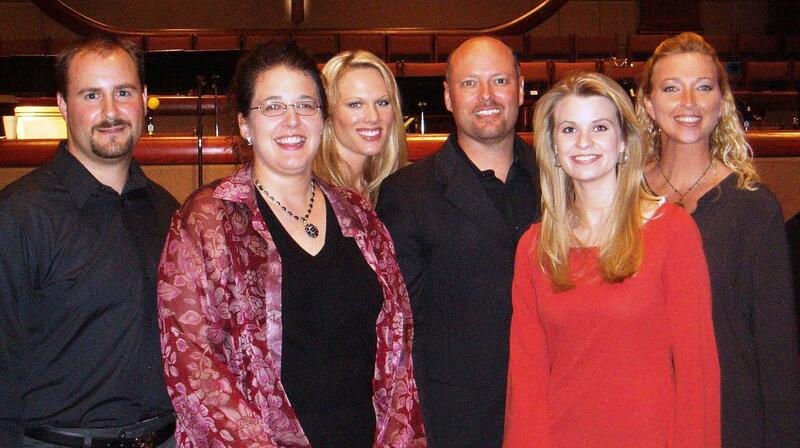 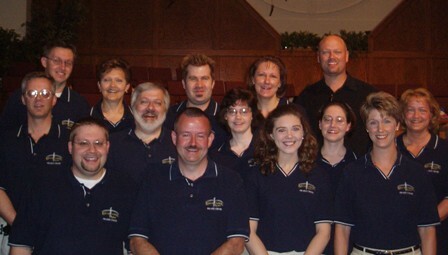 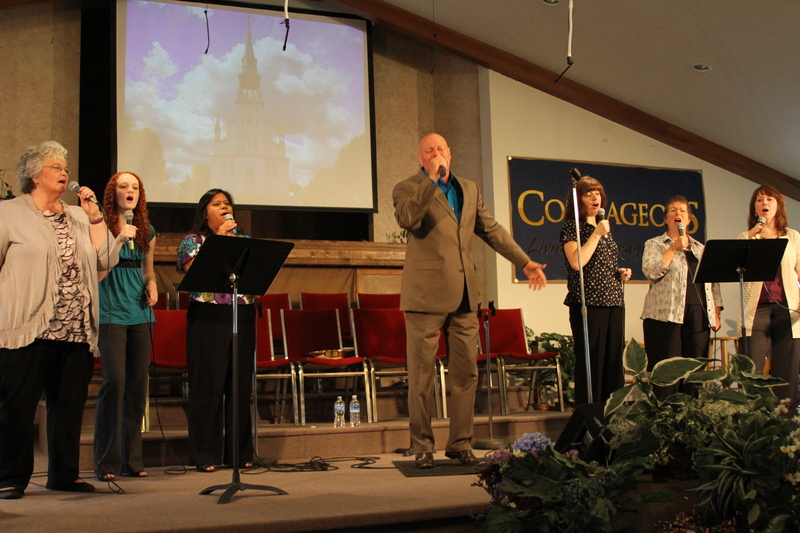 Working with bands, orchestras, choirs, vocal teams, drama and dance have been a common arena for Todd’s ministry. 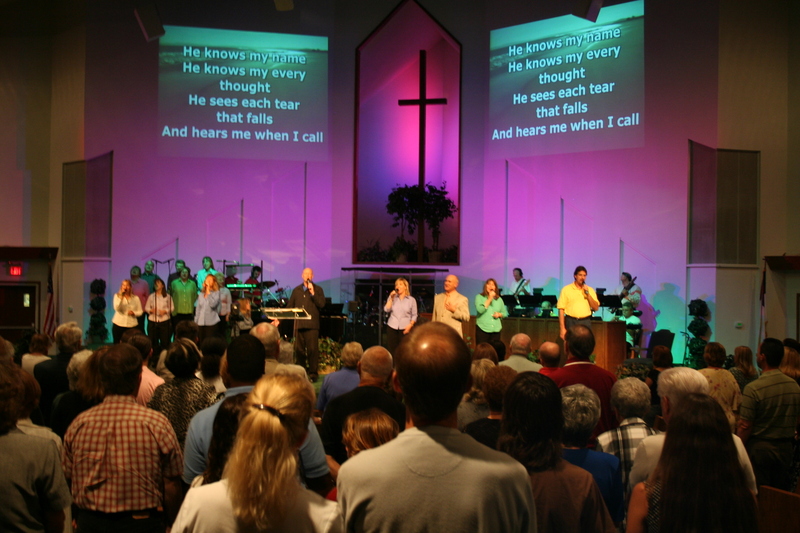 Todd is a passionate worship leader, working with musicians of varying abilities and styles, to bring together seamless experiences that engage people for the sake of worship, not the sake of music.